Event Design Legacy and WIPA International President Rrivre Davies Announces Retirement From Rrivre Works Inc.
International WIPA President, Esteemed event designer and innovator draws Rrivre Works Inc. chapter to a close. Los Angeles, California. (June 20, 2018) - Event design entrepreneur Rrivre Davies, the founder and owner of Rrivre Works Inc. Design Innovation Laboratory and Rentals, is announcing his retirement from the event rental company. 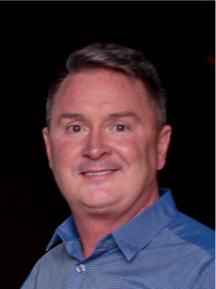 He leaves behind a legacy of innovation and design and will be widely celebrated by his past clients and the event community at large. Rrivre plans to commemorate his retirement and share his esteemed collection of rentals, and unique designs, through an exclusive auction on July 28 & 29. Davis will continue to lead WIPA through 2018 as the International President. For Additional Details and Auction Information please click over to our Blog. 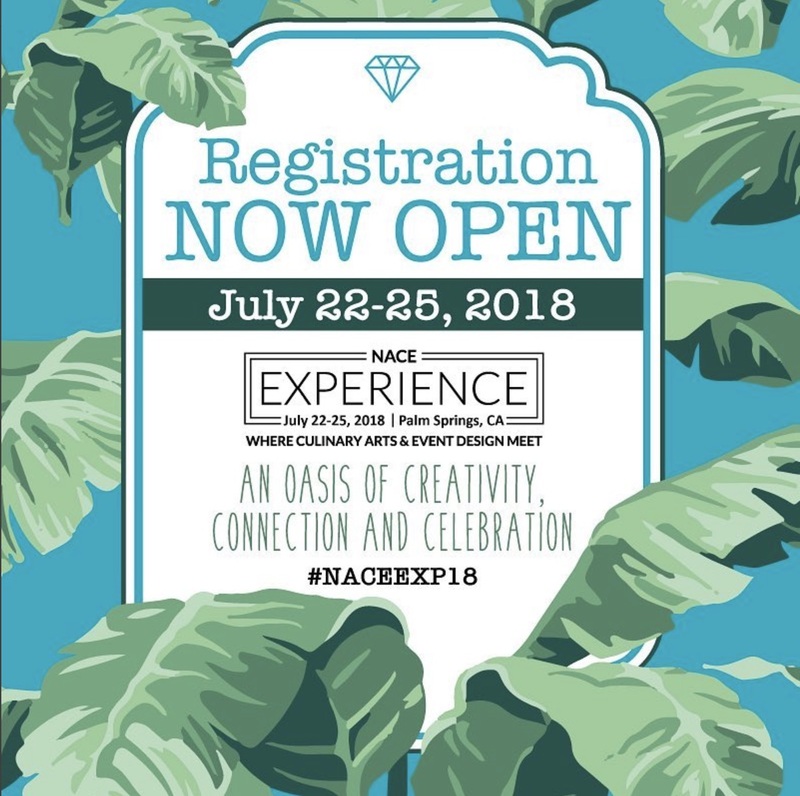 Registration for the 2018 NACE Experience Conference is now open! 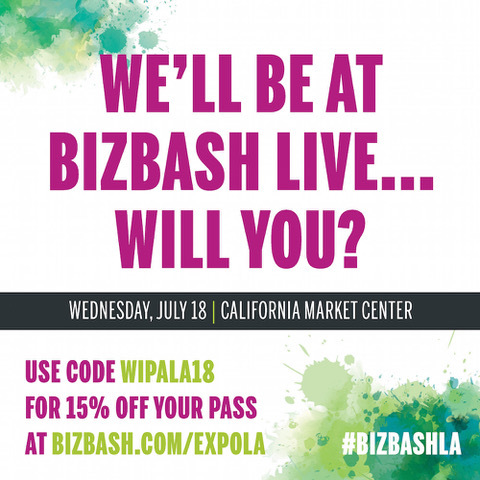 Get our exclusive $50 WIPA discount when you register for an all-inclusive package by using the code WIPA50! Offer expires 06/30/2018. We look forward to seeing you in Palm Springs!